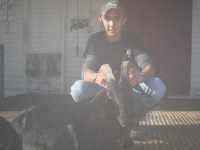 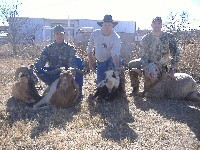 Catalina and Ibex Goats - $300 each. 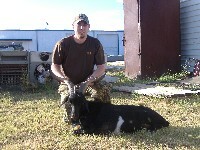 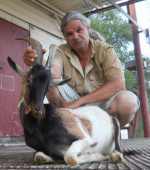 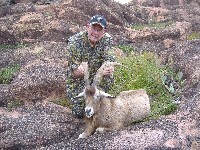 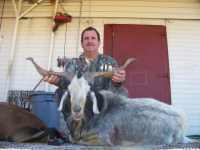 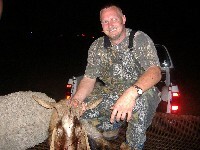 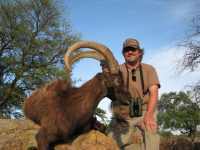 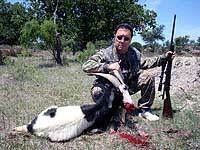 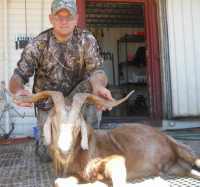 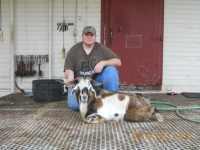 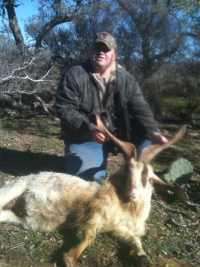 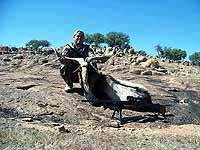 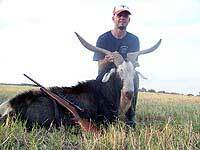 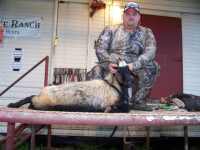 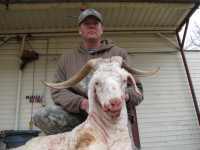 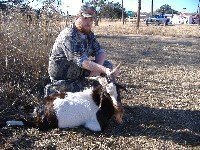 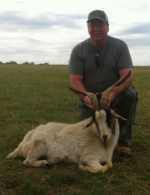 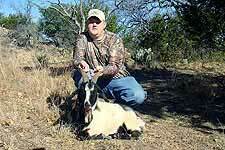 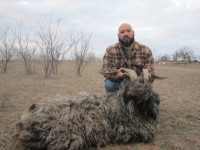 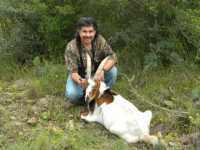 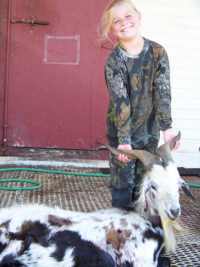 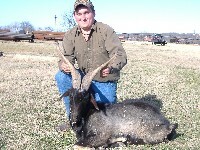 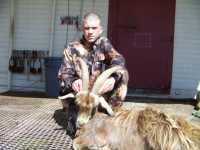 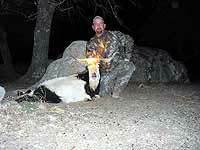 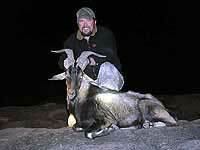 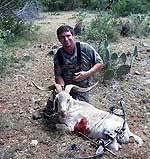 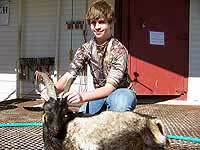 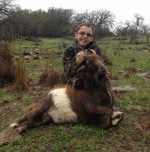 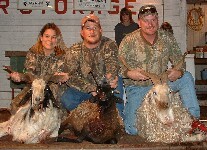 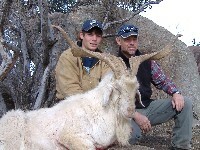 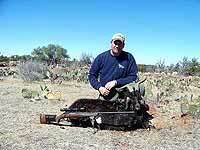 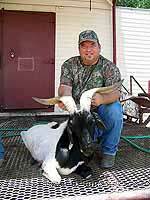 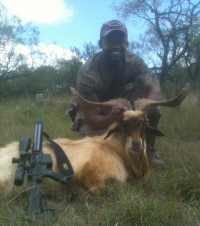 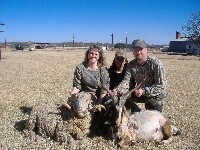 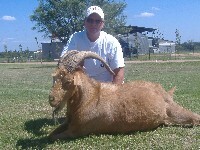 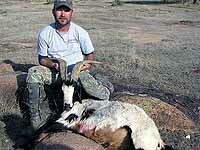 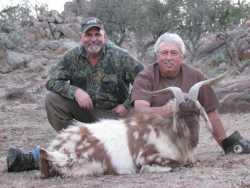 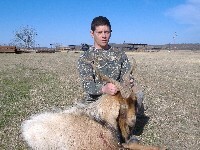 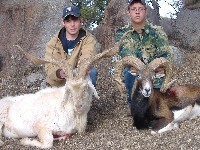 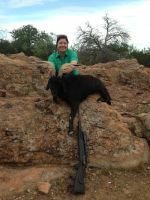 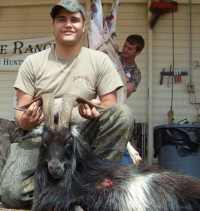 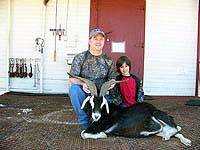 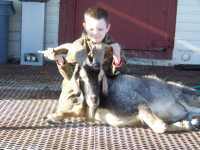 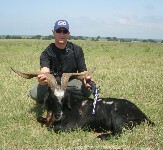 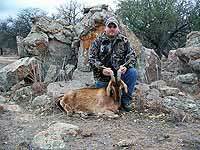 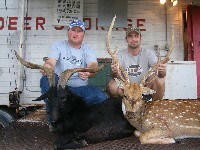 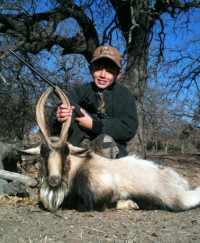 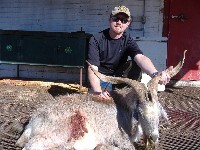 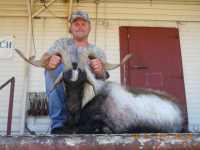 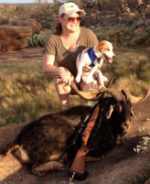 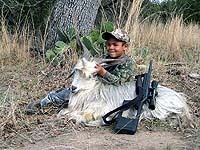 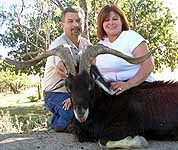 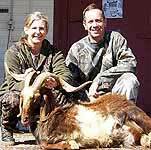 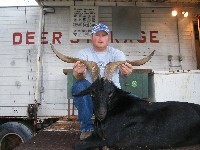 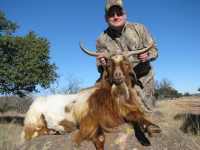 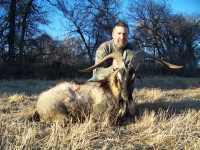 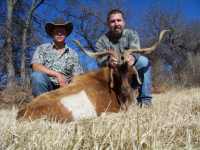 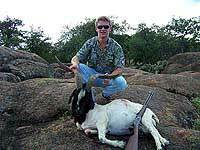 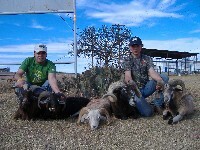 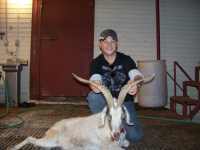 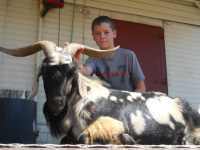 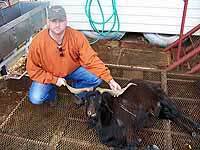 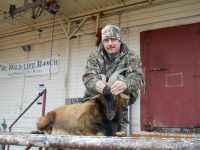 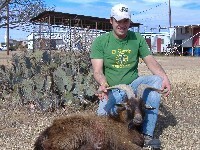 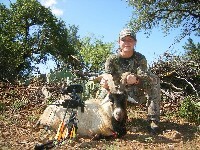 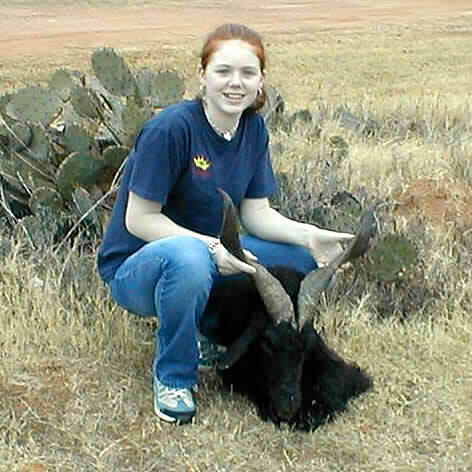 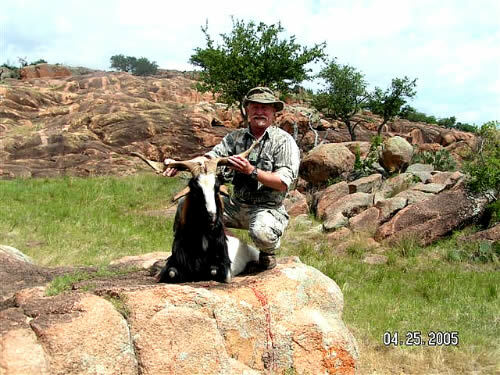 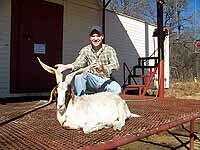 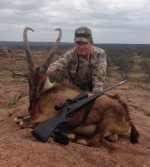 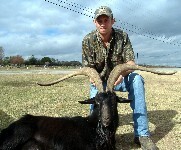 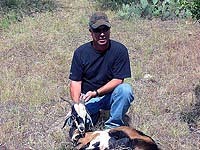 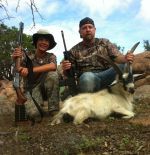 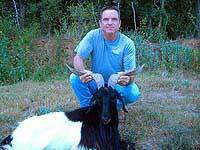 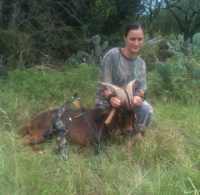 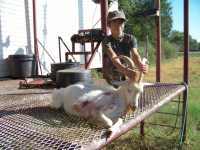 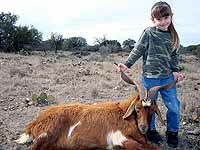 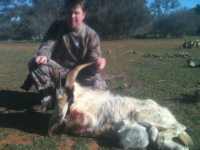 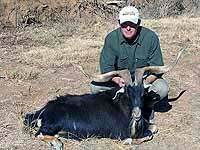 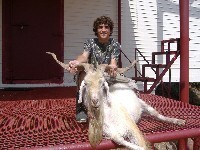 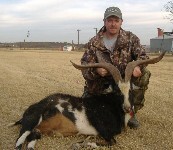 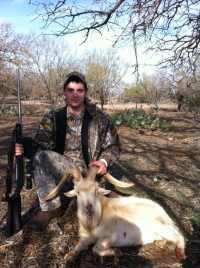 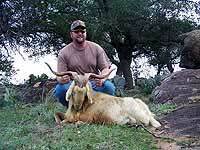 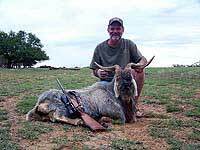 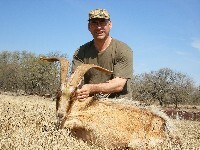 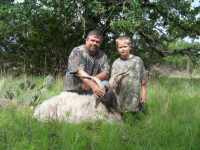 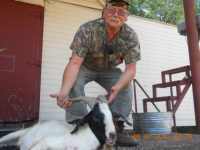 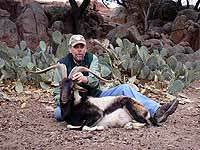 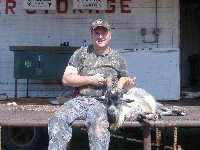 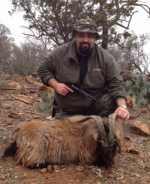 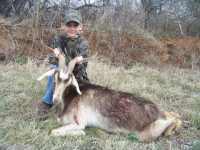 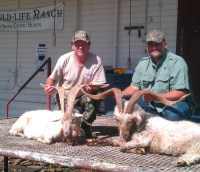 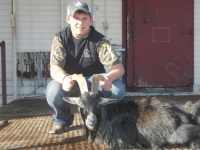 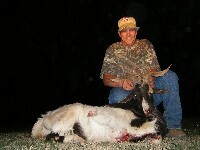 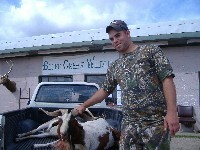 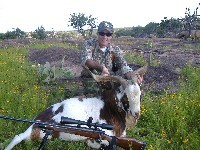 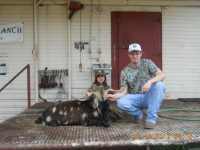 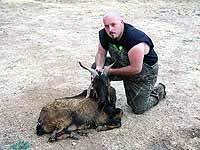 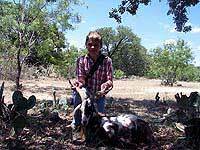 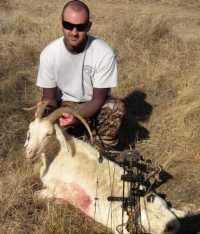 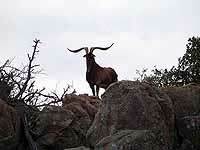 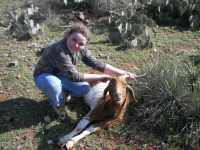 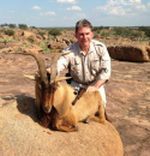 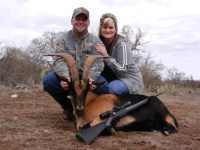 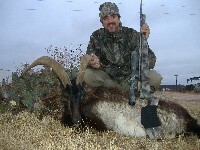 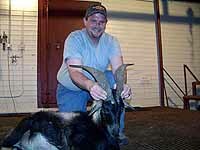 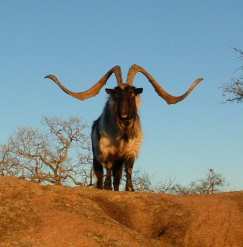 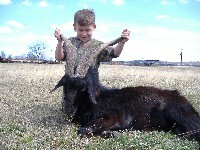 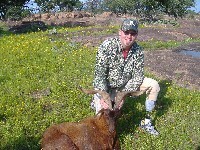 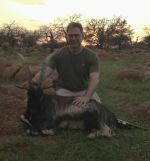 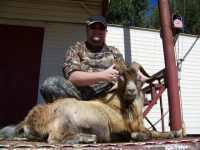 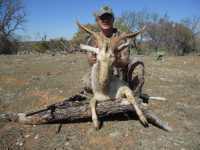 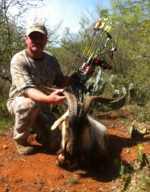 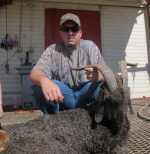 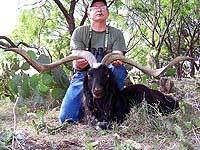 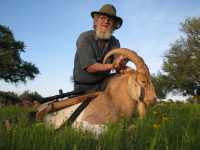 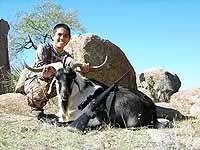 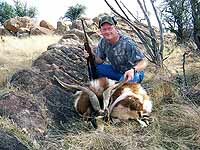 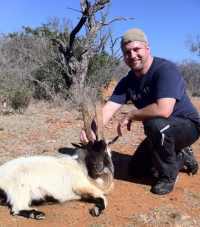 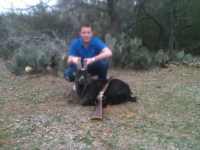 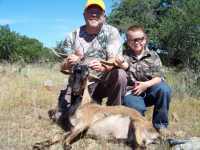 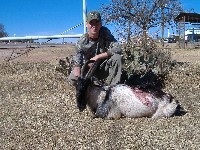 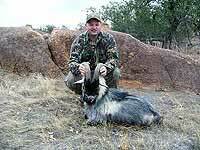 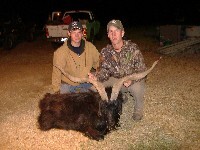 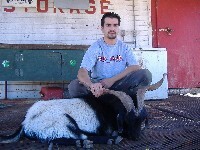 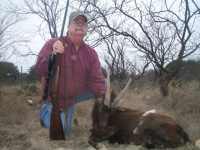 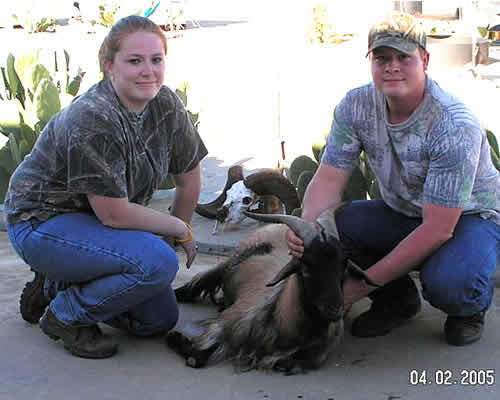 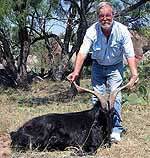 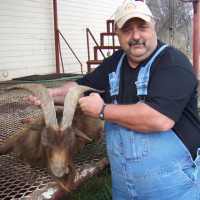 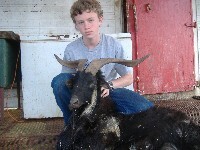 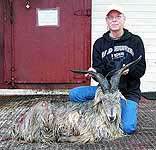 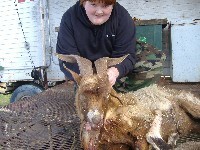 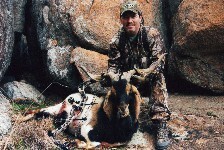 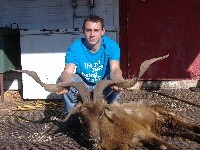 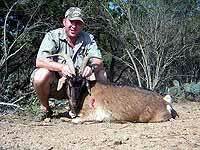 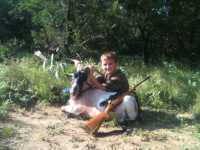 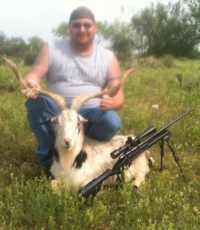 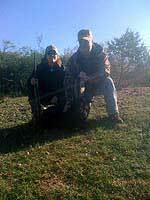 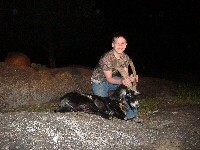 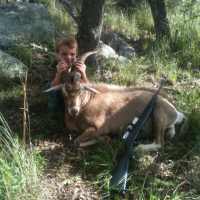 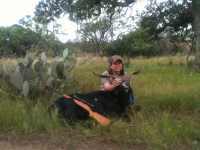 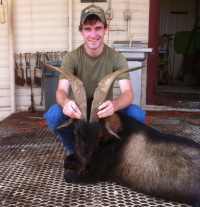 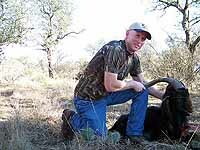 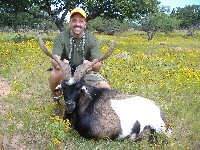 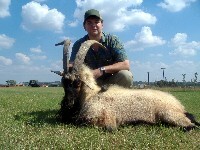 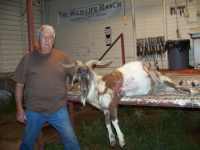 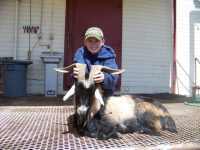 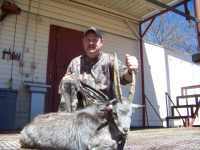 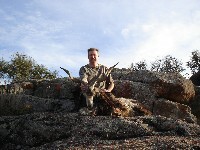 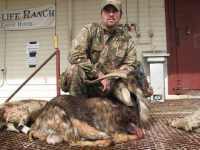 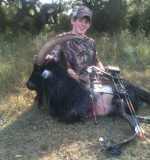 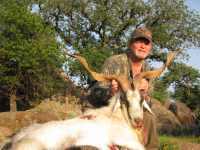 Trophy Catalina and Ibex Goats - $700, and $1500 each and up. 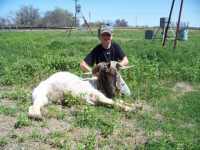 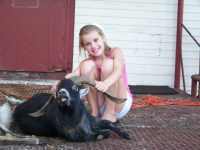 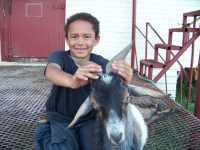 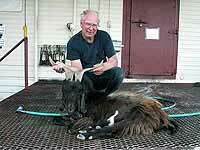 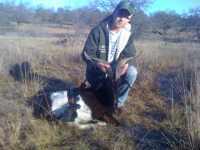 Different sizes and prices of goats are located on different ranches. 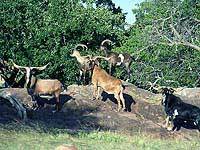 We have additional Catalina Goats roaming the ranch. 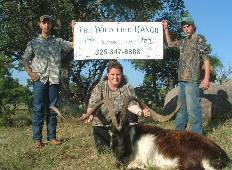 Call for more information and prices.